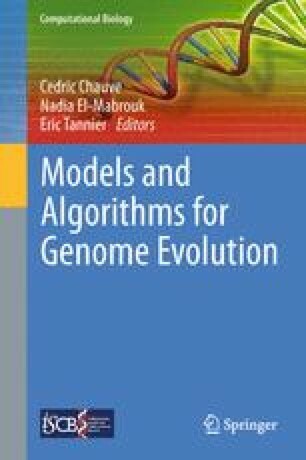 The formula N−(C+I/2) to compute the number of Double-Cut-and-Join operations needed to transform one genome into another is both simple and easy to prove. When it was published, in 2006, we omitted all details on how it was constructed. In this chapter, we will give an elementary treatment on the intuitions and methods underlying the formula, showing that simplicity is sometimes difficult to achieve. We will also prove that this formula is one among an infinite number of candidates, and that the techniques can be applied to other genomic distances.